The pre-ICO of UTRUST has just ended, raining more than $3.5 million from early private investors. 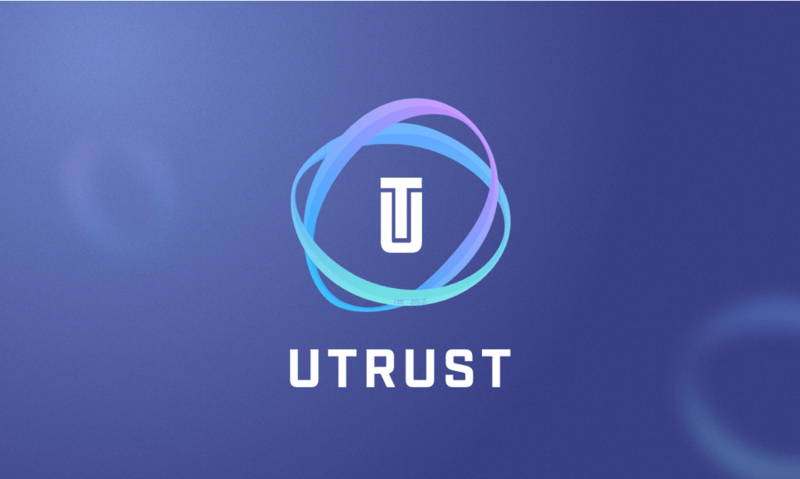 UTRUST, a blockchain payments platform, had also announced its early supporter reward for those who have registered on UTRUST website before September 20, 2017. The company presents the world’s first Bitcoin and cryptocurrency payment platform having consumer protections. The Early Supporter Reward by UTRUST has been announced as a token of gratitude to platform’s supporters. Existing UTRUST’s registered users or those who have registered themselves on UTRUST website before September 20, 2017, will get a 20 percent reward on their first $10,000 investment during the crowdsale. Nuno Correia, the CEO of UTRUST and Filipe Castro, the co-founder, also hosted a live video streaming AMA event held on September 15. In this event, both intellectuals responded to many queries and concerns from the community. This video can be accessed at https://www.youtube.com/watch?v=5r1txwwu7bc. 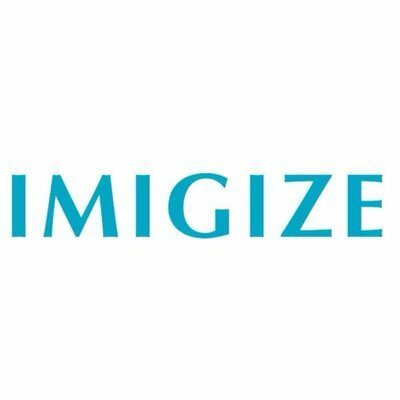 Now the company has announced its public ICO, expected to start in early October. 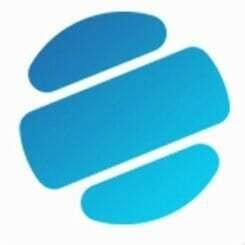 The company aims to bring a more equitable public ICO mechanism. UTRUST is the world’s first cryptocurrency payment platform that implements consumer protection on a huge scale. The company has been developing a global PayPal-like payment mechanism having a massive cryptocurrency support. 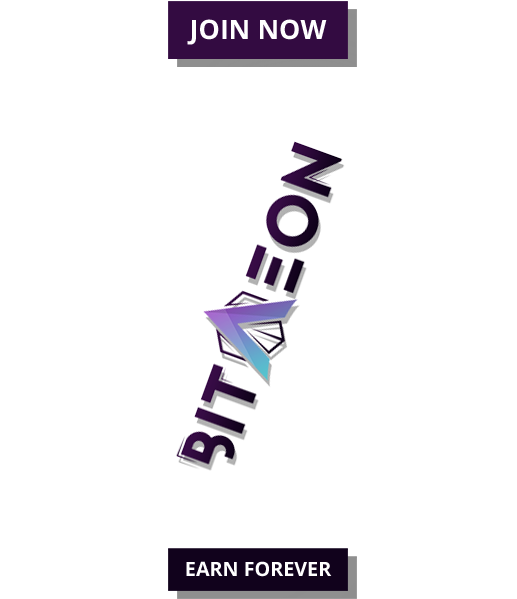 The platform aims to offer all the advantages of secure, easy, fast and least expensive cryptocurrency transactions. With almost 2.5 billion unbanked population in rising markets yet to gain benefit from the financial inclusion, the UTRUST platform plans to develop a bridge for enabling them globally to access the world’s mainstream financial system. The funds raised in the ICO will be used to form major industry partnerships and to establish the platform. The tokens offered in the ICO are ERC20 compatible tokens that the company has created on Ethereum protocol. Users can use these tokens as a mode of payment over UTRUST platform, along with other cryptocurrencies. Merchants can also use these tokens for making zero fee payments, accepting any cryptocurrency over UTRUST platform. Users will also be able to trade these tokes on support exchanges in future.